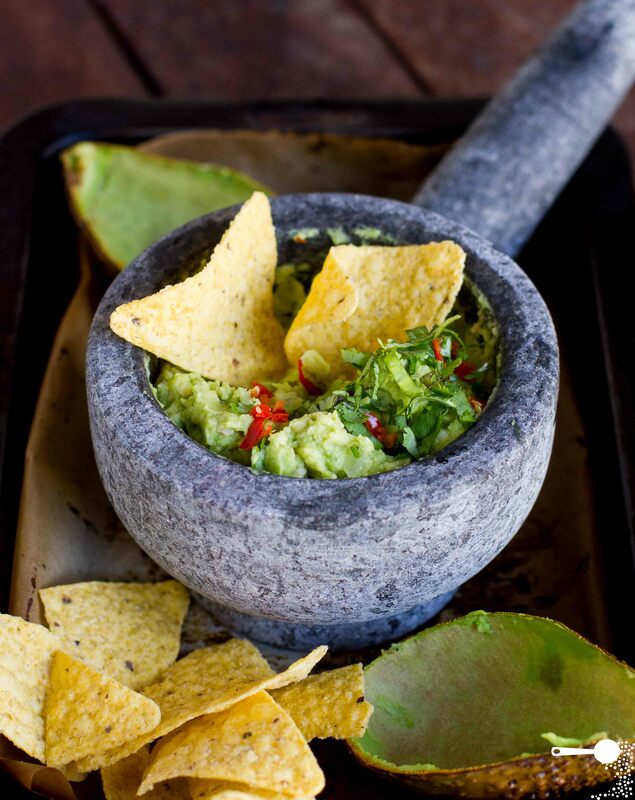 https://bbqdragon.com/wp-content/uploads/2014/04/roasted-avocado-guacamole-2.jpg 4281 3396 https://bbqdragon.com/wp-content/uploads/2014/03/BBQ-Dragon-Logo-foot.png 2014-04-10 00:10:282016-05-16 12:51:21Easy Grilled Guacamole- Only Five Ingredients! https://bbqdragon.com/wp-content/uploads/2014/04/sticky-buns.jpg 575 400 https://bbqdragon.com/wp-content/uploads/2014/03/BBQ-Dragon-Logo-foot.png 2014-04-07 02:42:022014-04-12 03:30:50A Cowboy Breakfast- Beef Sticky Buns! https://bbqdragon.com/wp-content/uploads/2014/04/chipotle-mexican-grill-s-ancho-chile-marinade_456X342.jpg 342 456 https://bbqdragon.com/wp-content/uploads/2014/03/BBQ-Dragon-Logo-foot.png 2014-04-02 04:10:152018-10-15 15:26:35Chipotle Chicken Marinade- Just Like They Do At Chipotle Grill?